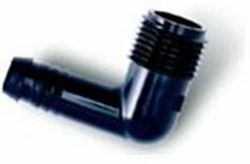 Easy connection of E-Z pipe with 1 2" or 3 4" pipe thread. Please note: For the A55464 you will receive 100 of this item per order. Please note: For the A55463 you will receive 100 of this item per order.